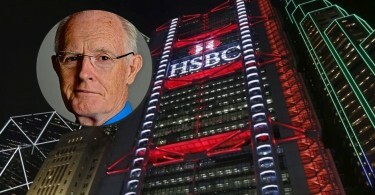 An outspoken Chinese property tycoon sometimes dubbed the country’s Donald Trump was blasted by state media Monday for criticising the Communist Party’s tightening media grip and President Xi Jinping’s tour of official outlets. Xi visited the official news agency Xinhua, state broadcaster CCTV and the ruling party’s mouthpiece newspaper the People’s Daily on Friday, ordering them to follow the Communist Party line, focus on “positive reporting”, and “speak the Party’s will and protect the Party’s authority and unity”, according to Xinhua. 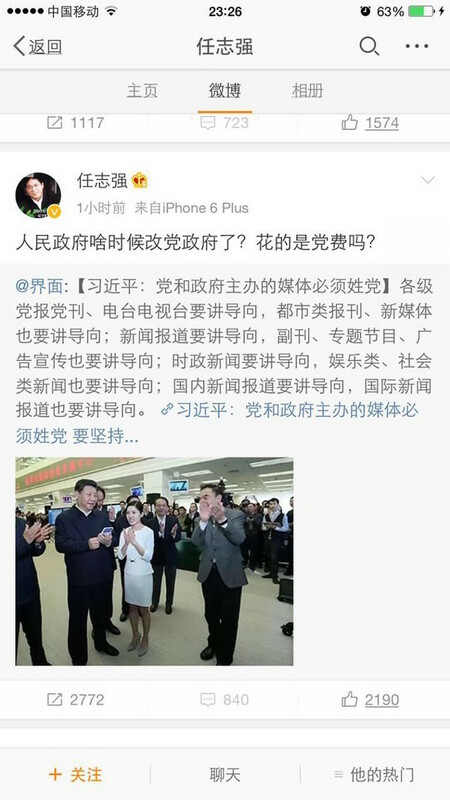 Ren Zhiqiang, nicknamed “the Cannon” for his provocative opinions and blunt defences of economic inequality, was the target of twin columns in the state-affiliated news portal Qianlong on Monday for questioning on social media whether citizens’ money ought to be spent on pushing Party propaganda. 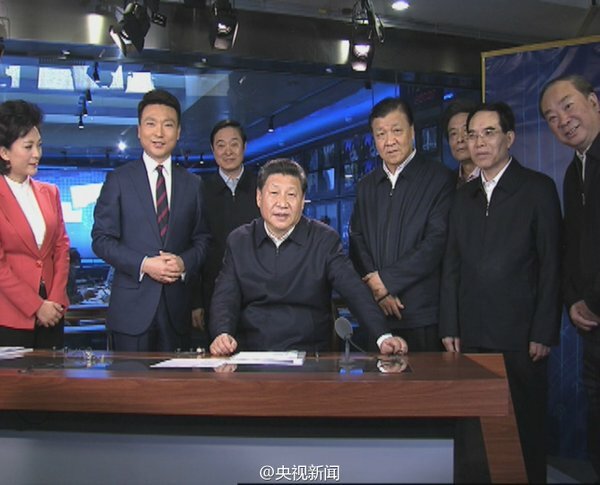 Xi Jinping at the studio of CCTV Evening Newscast. One of the Qianlong articles — headlined “Who gave Ren the confidence to oppose the Party” — accused the businessman of making capitalist arguments and pursuing Western constitutionalism, arguing that the Soviet Union fell because media failed to uphold loyalty to the ruling party. China‘s Communist Party brooks no opposition to its rule and the country’s newspapers, websites, and broadcast media are strictly controlled by the government, while an army of censors patrol social media to delete comments deemed taboo, and many Western news websites are blocked within the country. 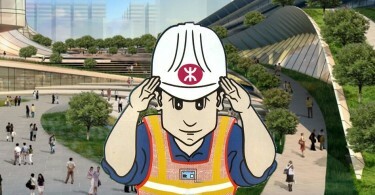 The tycoon’s name was the top-ranked censored search item, according to Free Weibo, a website that archives items from social media that have been removed. 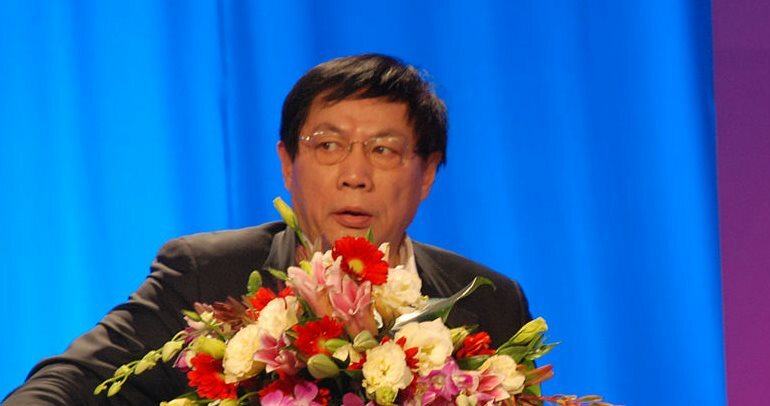 Ren has previously drawn fire for calling state-run broadcaster CCTV “the dumbest pig on earth” and for his blunt statements defending the high prices of real estate, once angering an audience member so much that they threw a shoe at him. Ren retired from his Beijing-based property company in 2014 and has a Weibo following of 37 million.